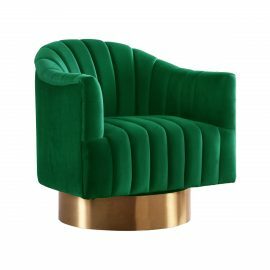 Tags: Gold, green, lounge chair. 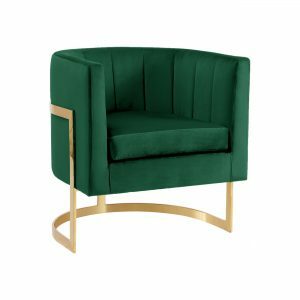 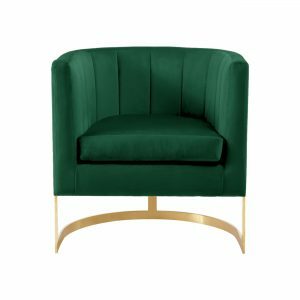 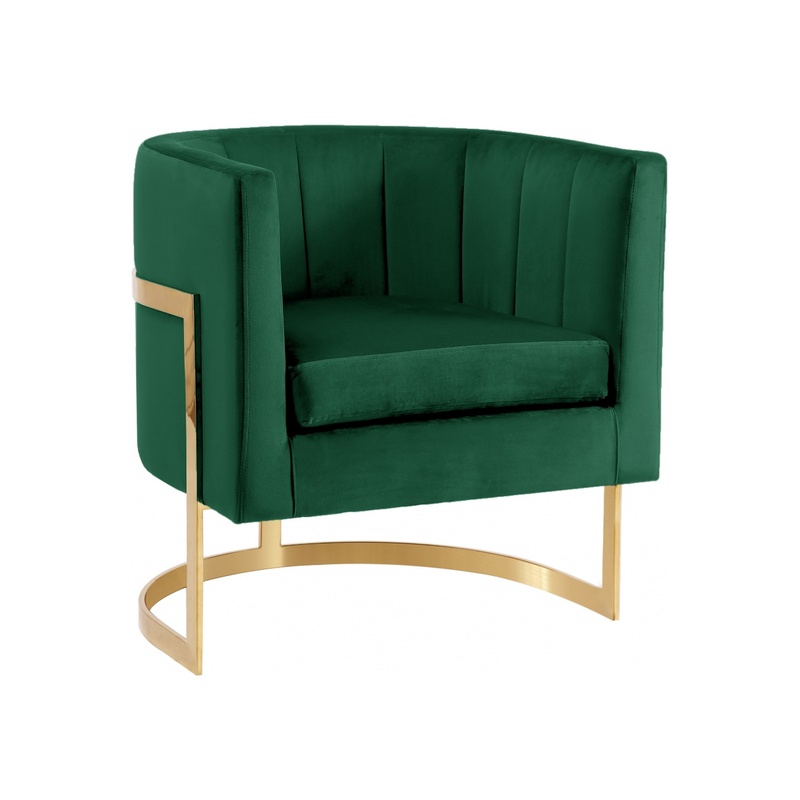 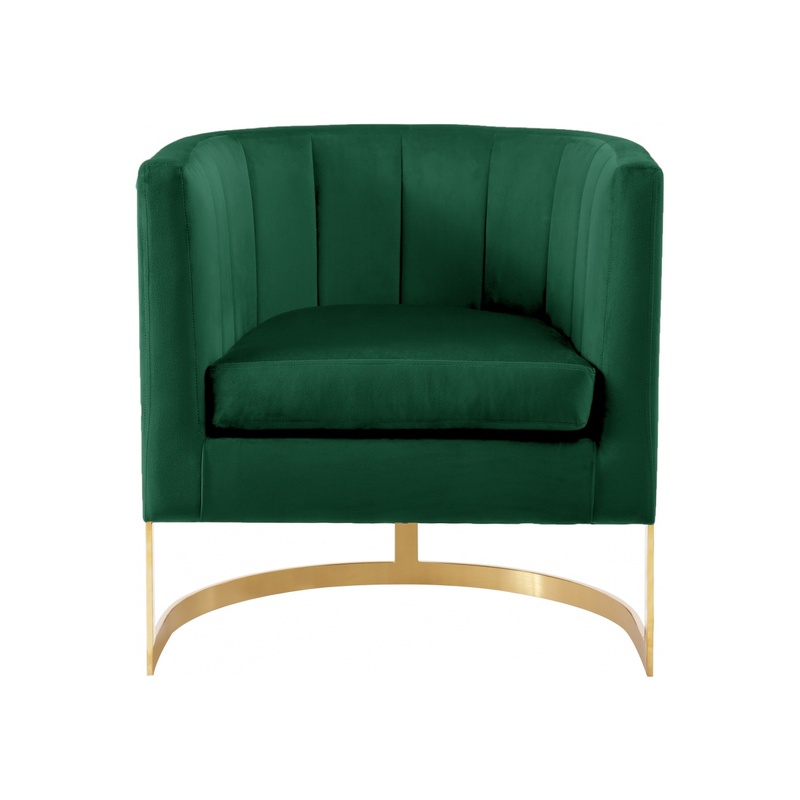 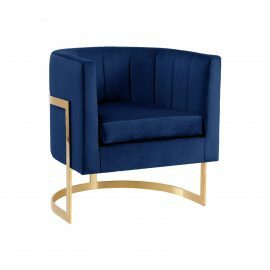 Elegant and eye-catching, the stunning Calla Lounge Chair (Green) is the perfect addition to any space. 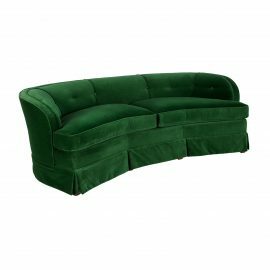 Rich green velvet, comfortable seat, padded with high-density foam. 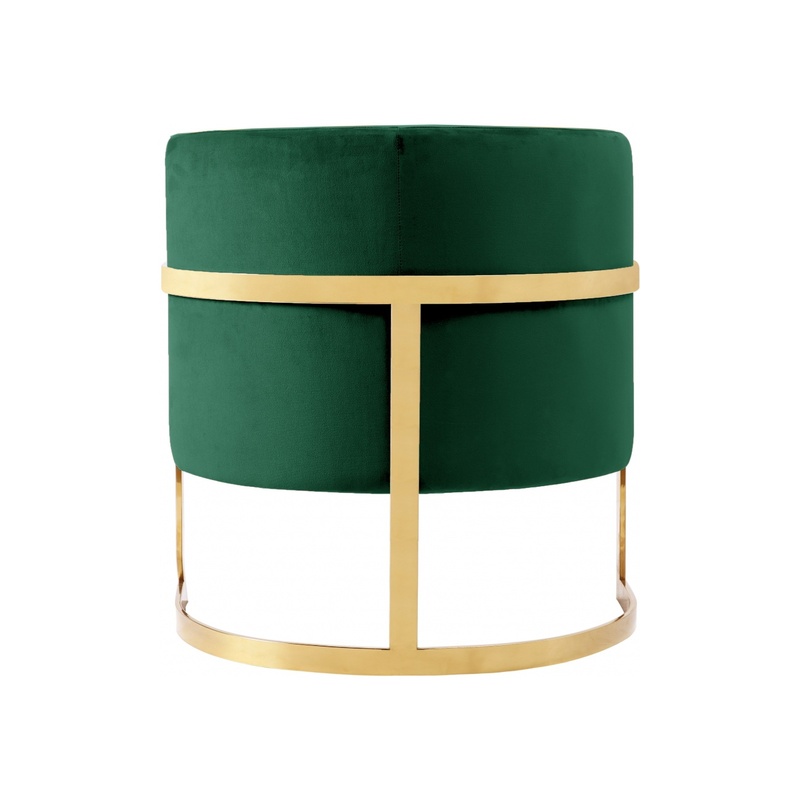 Strength is offered by the stunning stainless steel legs, which feature a beautiful Gold finish.